I just love this lip color. The oil is super moisturizing, while still delivering long lasting color. 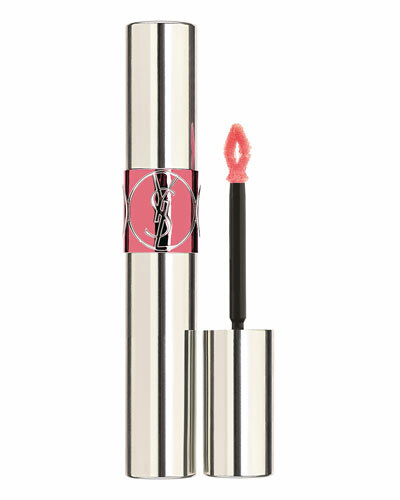 This gloss is perfect for anyone with dry lips, and for extra color, just line your lips and then apply. For dramatic lashes, you can’t go wrong with Dior Show. As my first tube of this mascara, it instantly became my favorite! The fibrous applicator makes my lashes look so full and voluminous. Tom Ford’s lip color is very pricey at $50, but I do have to say that it is a great lipstick. This gorgeous tube was gifted to me by Neiman Marcus and it is one of their best sellers! I am a huge fan of liquid eyeshadow and this one is at the top of my list. The high gloss shine is perfect for a dramatic eye, combined with its no crease formula makes it a Must BUY!